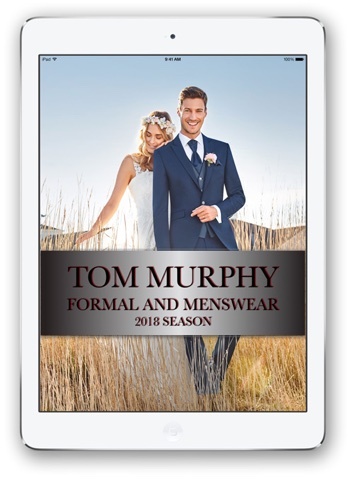 Established in 1938 Tom Murphy Menswear has been selling men’s suits in Cork for over 75 years and online since 2006. 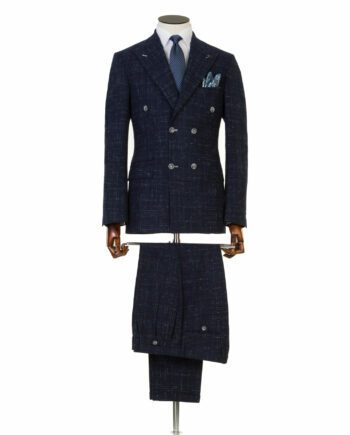 Wedding Suits for men are a speciality. 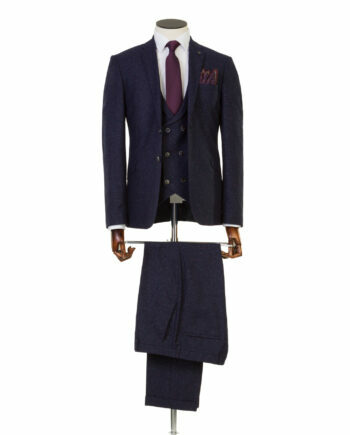 We supply Suits for the groom and people attending weddings and other special occasions. 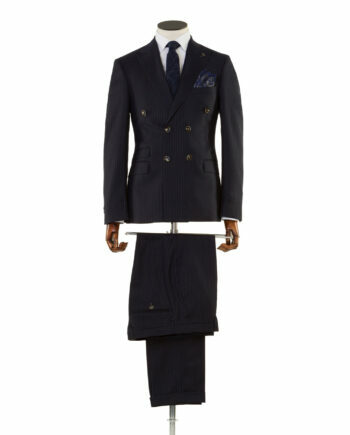 Also Specialists in mens’ business suits, tailored men’s suits and formal wear. For Suit Hire in Cork you will find everything you need from tuxedos to black tie outfits in our hire department located on the third floor. 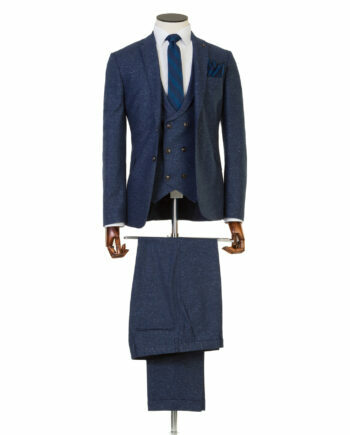 Mens Suits Brands supplied include Wilvorst, Lanifico Cerruti, Ermengildo Zegna, Tziacco, Van Gils, Roy Robson and Magee.